Photos are more than memories… they’re nostalgia. Pictures are a tangible yank on all of your feels, capable of plunging you back to a time and place that can be as real as the moment they were taken. Your pictures may be the most potent connection you own to the entirety of the life that you’ve led. So… shouldn’t those pictures actually be…you know…good? Do Future You a favor and start taking photos worthy of remembering decades from now with an assist from the Hollywood Art Institute. 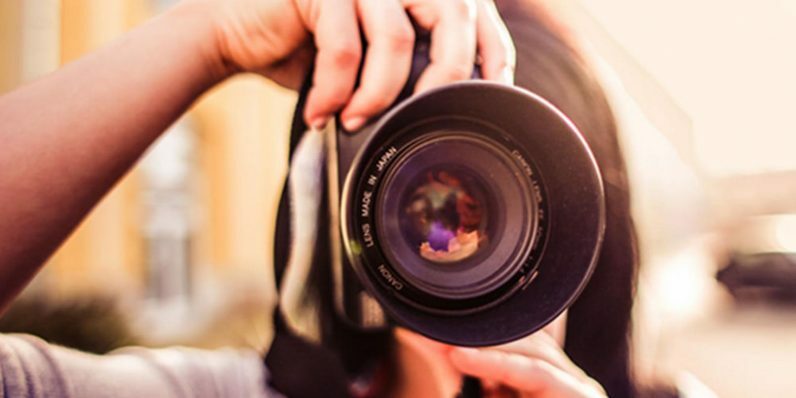 Right now, you can get their complete Hollywood Art Institute Photography training and certification course for next to nothing — just $19.99 from TNW Deals. Once you’ve started on your 22 modules of instruction, you’ll see a marked improvement in your pictures immediately. From the basics of camera mechanics to intricate steps used by honored pros, you won’t just learn the steps for capturing better shots. You’ll also learn the philosophies that lead to truly transcendent images. No matter how you learn best, this course package is full of readings, video tutorials, articles, e-books, and quizzes that find a way to connect and inform nearly anyone interested in taking better pictures. The course is taught by industry-proven professional photographers and your access includes one-on-one contact with Level 3-certified pro tutors. They can take a look at your technique and your results and offer critical, tested advice to improve your captures. As an HAI-certified course, this training will also come with a certificate upon completion, proving you’ve had comprehensive instruction that can even get you hired as a bonafide photographer. With their credentials, taking a class like this through Hollywood Art Institute usually isn’t cheap. But with this limited time offer, nearly $2,600 worth of training is on sale now for only $19.99 while this deal lasts.